This tree with an active Bald Eagles nest was removed this summer from the property at the former Golf Club golf course in Cape Coral Florida. 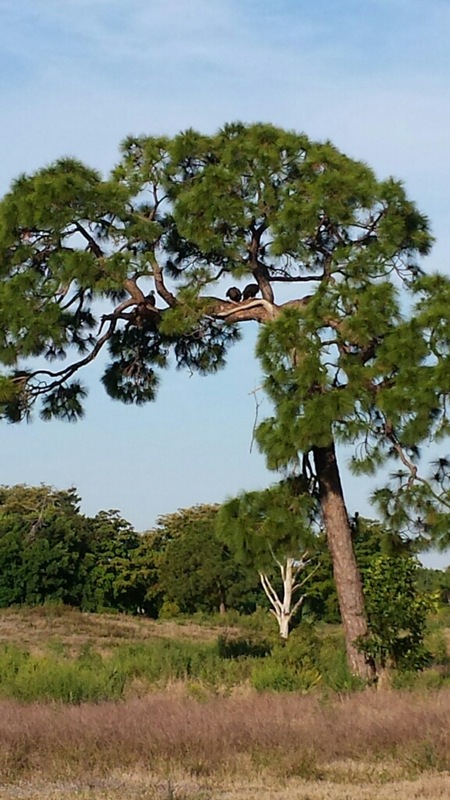 An investigation is under way off Palm Tree Boulevard in Cape Coral concerning the removal of a tree that allegedly had an active eagle nest. Gary Morse with Florida Fish and Wildlife said an investigation into the report is ongoing. He said there is not much he can say other than they are trying to determine who cut the tree down and who is responsible for the action. 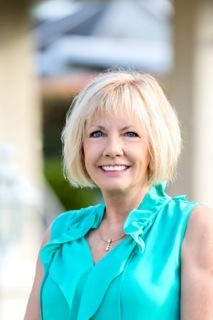 The owner of the site, an old golf course, said there was no wrongdoing on their part. A statement released from Ryan Companies US, Inc. states "Ryan Companies is in full compliance with state and federal law with regards to the tree removal in Cape Coral. We are confident the investigation will show that Ryan has fulfilled all legal requirements and is in receipt of the appropriate permits." A permit was issued for a communications tower located on the property, which also had an eagle nest, because it was a precarious situation, Morse said. According to the permit, a migratory bird nest removal was issued March 30 with an expiration date of Dec. 31, 2015. 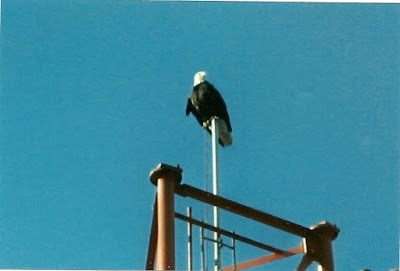 The permit allowed CTI Towers Assets to remove and destroy an inactive bald eagle nest. Located on the same property, a tree was removed, which some resident allege had an active nest. "The nest was recently constructed," Morse said. "Eagles don't normally construct a nest this time of year." Eagles typically construct a nest late fall through the winter and often times into the summer. 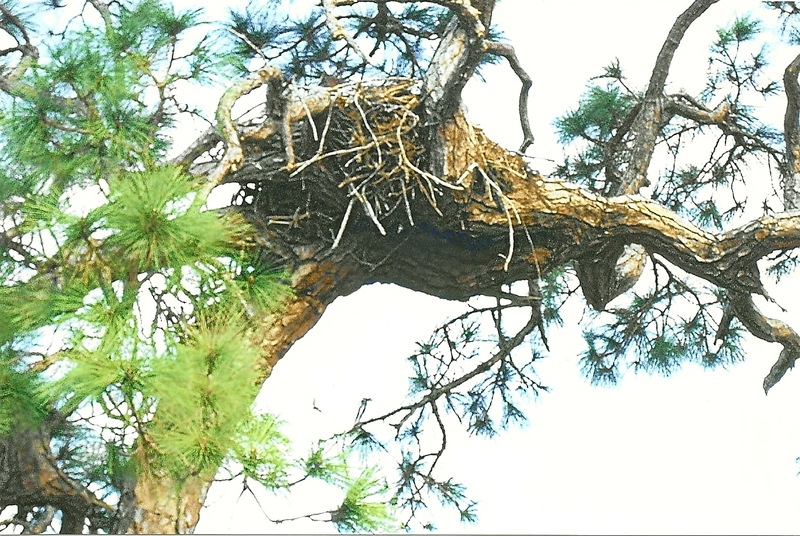 "We have never found an eagle nest being built this time of the years. So it is really unusual," he said. "When it is not traditional nesting season and nests are removed, generally eagles will not rebuild a test. Usually they will wait until traditional nesting season to do so."